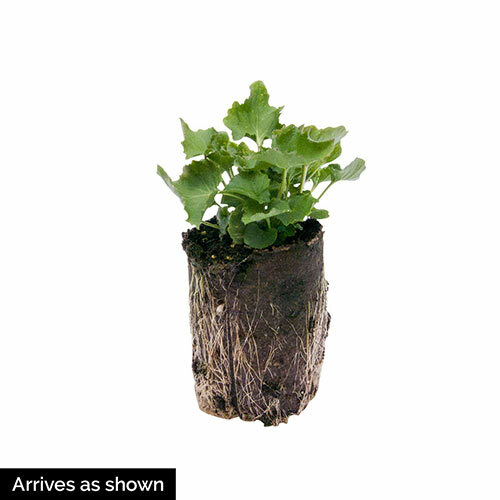 Dalmatian Bellflower - Shop Campanula| Michigan Bulb Co.
Bloom Time: Spring to early summer. May bloom again in fall. Create a beautiful edge along your garden's border with Campanula portenschlagiana, or Dalmatian Bellflower. This species grows all over Europe, and thrives in hot, sunny spots. It's also very cold hardy, growing as well in Europe's mountainous areas. 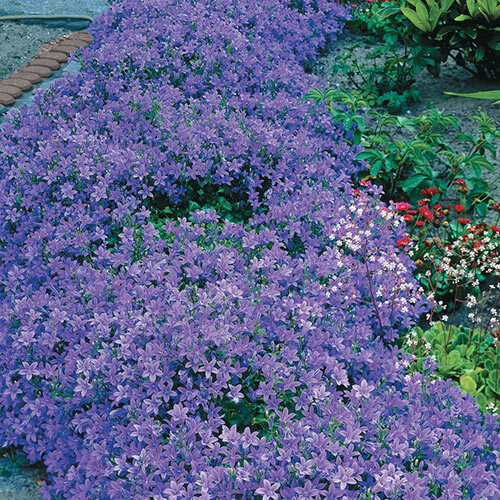 Dalmatian Bellflower is evergreen and blooms for a long time. The masses of little bell-shaped blooms completely blanket the plant. This little alpine plant stays compact and spreads nicely, so it creates a gorgeous cascading effect over stone walls, between stepping stones and in rock gardens. Or use it as a whimsical spiller in a summer pot. In some gardens, this variety reblooms in early fall. Foliage TypeForms clumps of green, toothed foliage. Bloom TimeSpring to early summer. May bloom again in fall. Flower FormFroms dense purple, bell-shaped flowers that nearly hide dense foliage during bloom period.